For those interested in Remote Sensing, I think this paper by Cracknell from the late 90s is the best review that I’ve found on the subject – if you can get through it all you’re well on your way to becoming an RS specialist! While not textbook level, the content is accessible and extremely important to gain a comprehension of the topic. It also has one of my favorite figures ever, which has 1 pixel big square cows in it. Give it a look here if you’re interested! Picked this up off Furukawa’s (Who developed a widely used Patch based Multi view stereo algorithm) webpage – pretty interesting idea and seems pretty straightforward to implement! I love their vision of exploiting internet wide resources for a variety of applications, they seem to treat it like one huge dataset which is a pretty interesting approach! A really amazing visualization of a concept I’ve often had to reread and relearn – I need to learn how to use python like this! 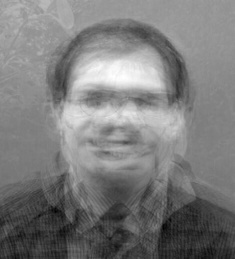 I took about half an hour this morning to write a script that takes blocks of images and averages them in the hope of recreating some of the figures from Torralba’s 2003 paper but have been having trouble finding consistent photos of objects of the same category (such as ‘face’) from similar viewing geometries. I thought I could find some standard passport photos but to no avail, initial tests have immediately failed so I’m going to get on with other work! 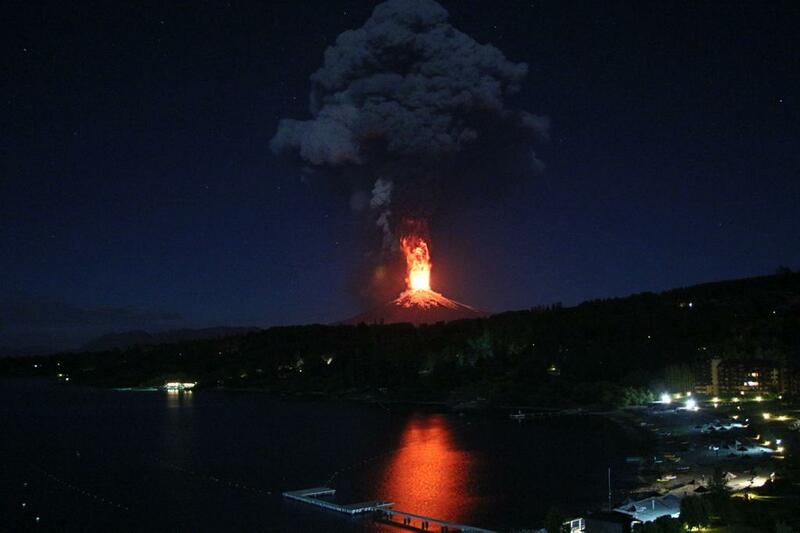 Have been appreciating some amazing images of the Villarica eruption coming onto the internet this morning. I recommend a browse of some of the other photos coming out as some are spectacular!